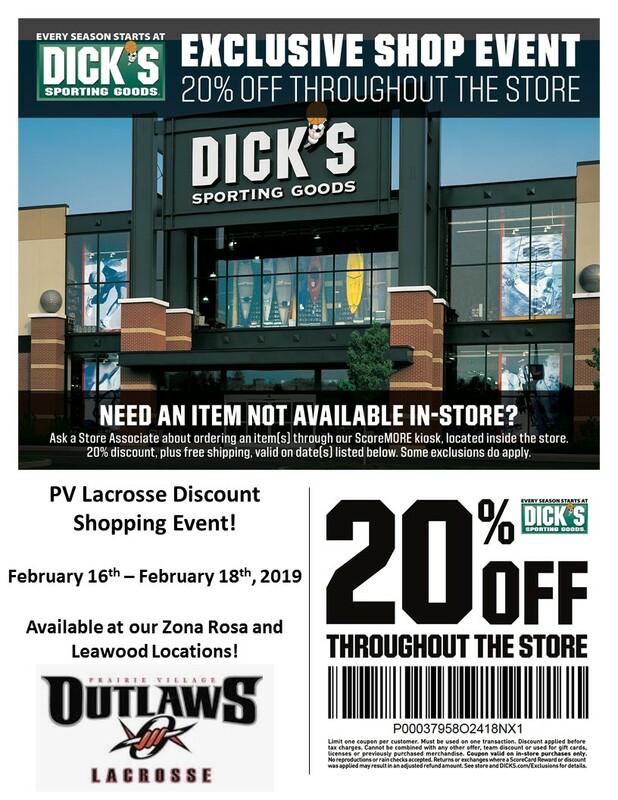 Prairie Village Lacrosse is a non-for profit organization providing lacrosse opportunities for boys and girls grades 1st - 8th in the Shawnee Mission School District. PV has been providing a top-level program since 2008! The Outlaws staff prides itself in experience, organization, player development and FUN!! 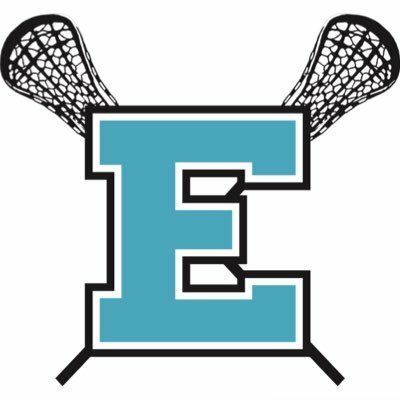 Our passion for this club and for the development of our players is driven by our love for the sport of lacrosse. Enroll in PV's mailing list to hear all latest news, updates, and details on upcoming programs! All games KC League games will be finalized by late February or Early March. 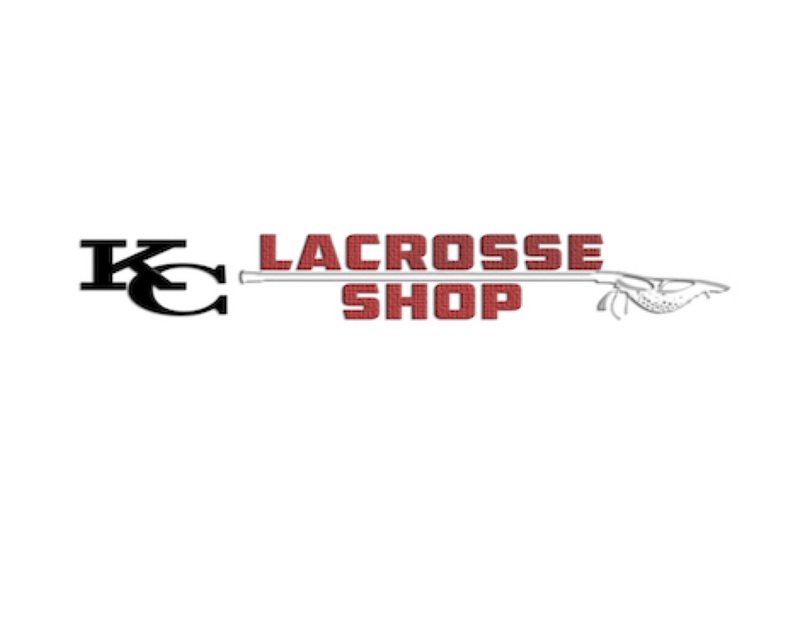 KC Lacrosse Shop for all your lacrosse needs! 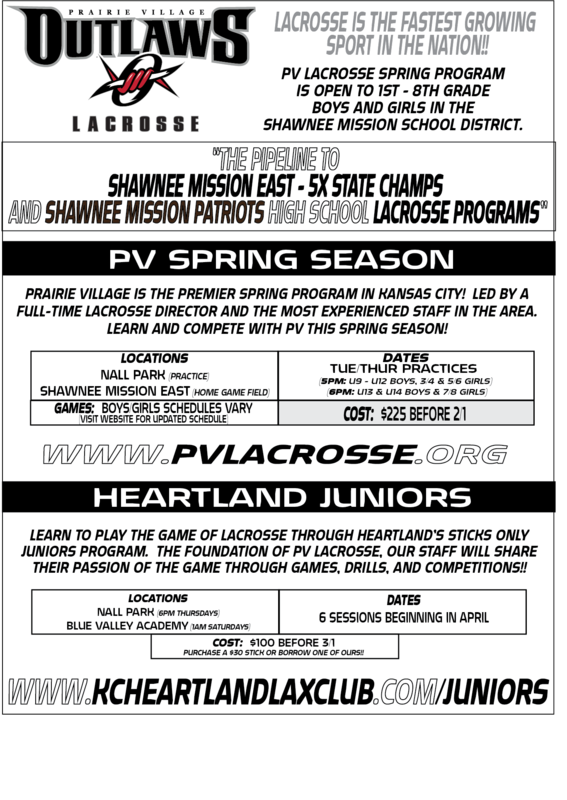 Priarie Village Youth Lacrosse feeds the following High School Programs in the Shawnee Mission School District.